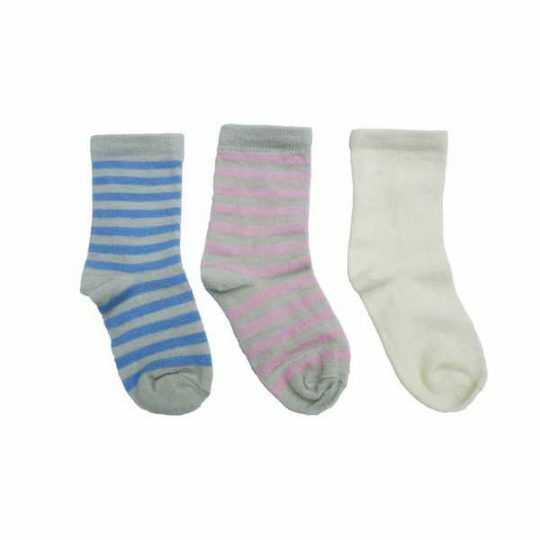 Your little boy will stand out like a star in these BabyLegs Dee organic baby socks. The grey pair will cover his little toes in blue and white stars and his ankles in thin stripes, the other has blue stripes with little white stripes laid between them that will surely make him smile. 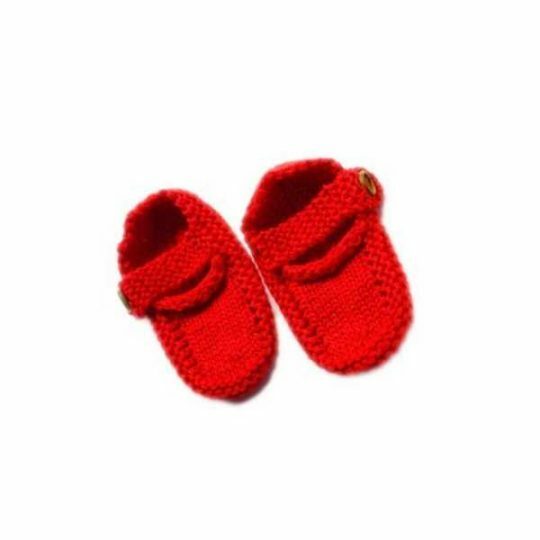 Sizes: 0-12 months, 12-24 months, 2-4 years. Composition: 78% organic cotton, 20% polyester and 2% spandex.